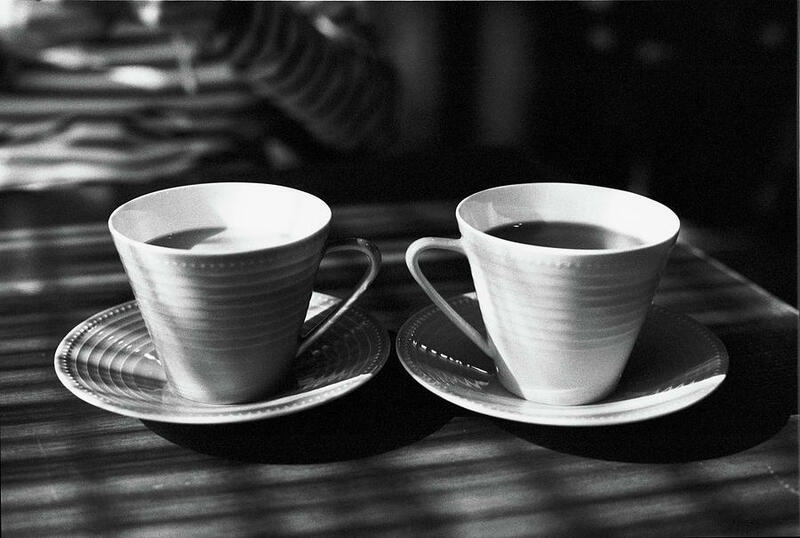 Varsha and Vansh sat in the cafe, with two cups of coffee, filled to the brim, before them. But the cups were untouched . They had more important things on their minds. They had been in a relationship for three years now. He still remembered every detail of the first time he had seen her. Both of them were then fresh graduates from different cities. Varsha’s family had shifted to the new city and Vansh had been there for his masters. It was in the canteen that first morning of college that he had seen Varsha. She was carrying a small plate of ‘poha’ and moving towards her table. He saw her and just stood there. It wasn’t love at first sight but it was a beginning. As destiny would have it, they had the same subjects and would end up in the same class. Vansh knew she was the girl he had been waiting for all that time and slowly he realized that she was better. They never became friends. They were lovers from the first day they talked about that silly class assignment they were meant to do together which later turned into a conversation about their lives. They wouldn’t say it to each other then and there but they would know they were something more whenever they were together. It didn’t take until next Valentine’s to confess their love for each other and soon they were officially a couple. Two years passed, gradually, lovingly, eventually and they cherished each and every moment of it. She then thought they would be separating but he had other plans. Varsha finished college and stayed home while Vansh went on for his Doctorate studies in the same college. They would keep on meeting and their love kept on growing. Until one day when Varsha’s parents called her in the middle of a novel to talk about something. They told her they had seen a boy for her and that it was about time she got married. He was an acquaintance of a close relative and had seen her at a party. They told her about him and Varsha revealed she knew him too. Her parents told her they believed he was the best match for her, had a well-paid job and a respectful family. They asked her if she liked him. Varsha didn’t reply anything. She seemed blank. Inside her mind, she was thinking of the novel she was reading and its lines that had just come to life. She thought about the quite, peaceful, beautiful stream it talked about. And then about the stone that is pelted into the middle of stream and the impact it has on it. 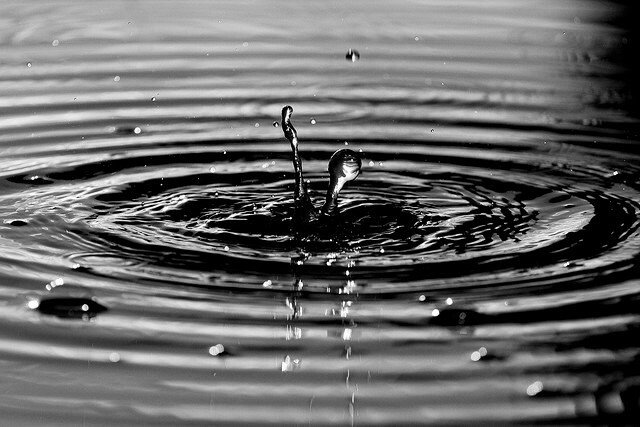 It creates ripples and ripples and nothing is ever the same. She closed her eyes and escaped the tear that was about to fall from them. With a tremling voice, she told them everything about Vansh and that she loved him. Her parents waited to let everything she had told them sink in and then reflected upon it. Her mother moved first, taking the initiative and asking her if she really believed she could go on with her life with Vansh. She replied in Yes and her mother told her she had not thought it through. She told her she could never know when the two of them could really start a life together. She told her to consider everything carefully, give everything another thought and come up with the right decision. She added that all her parents wanted was what’s best for her. And so, the next evening, Vansh and Varsha were in that cafe, silently thinking about everything she had just confided to him. Many thoughts came to her mind telling her what she should do. But she didn’t ponder over them much. She was more interested in knowing about the thoughts going in his mind. Was he thinking of letting go all shackles of society and of just being with each other, somewhere? Was he thinking of leaving his life’s work and his aspirations so that he could be with the love of his life? Was he thinking of asking her to come with him then and there and to never look back? She knew if he did, she would.